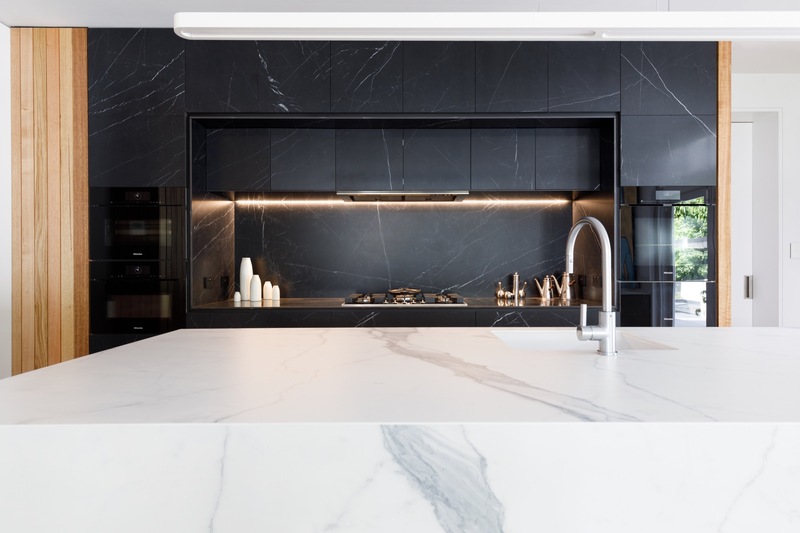 The classic and unique aesthetic of the Nero Marquina marble has been captured beautifully with its unique white veining contrasted against the intensity of the rich black background. 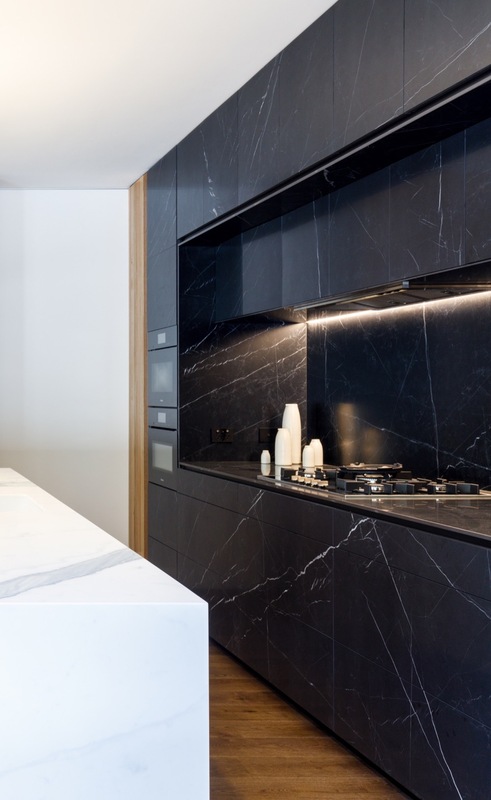 Marquina is available in polished or new honed finish. 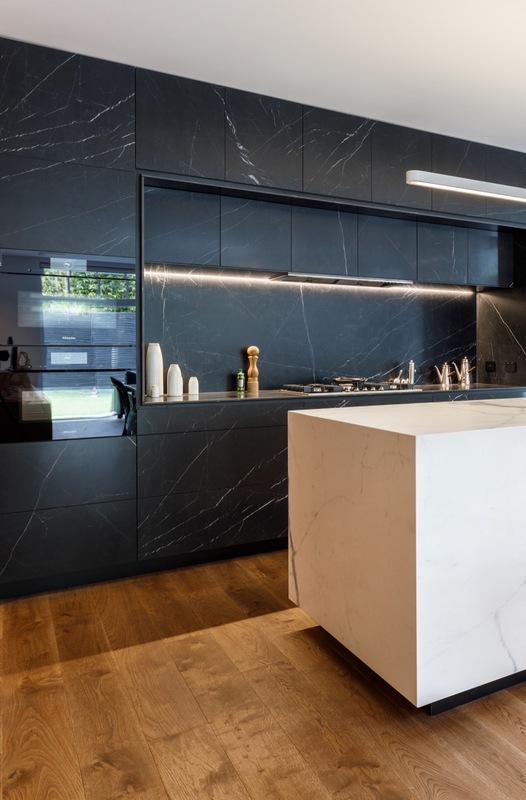 The first of its kind on the market, the new honed finish not only mimics the look but also the feel of natural stone. 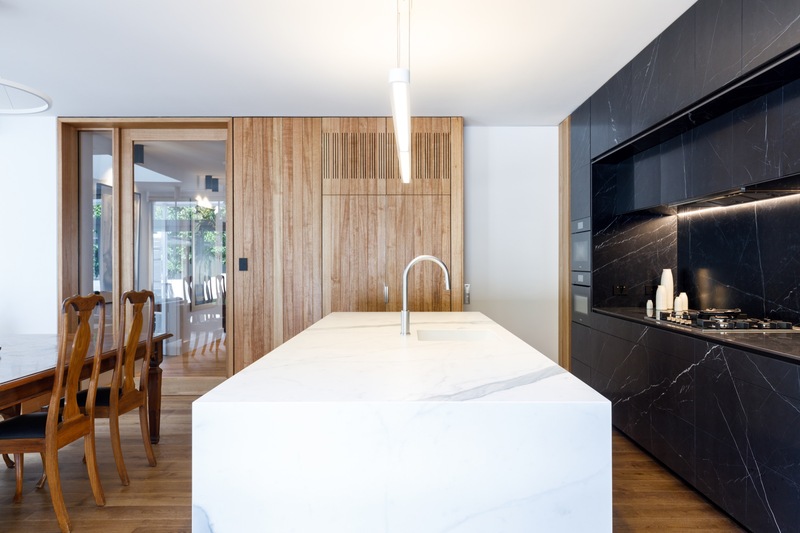 MAXIMUM large format 3000×1500×6mm porcelain panels are thin, strong, light, versatile, cost effective and made entirely from natural materials making them environmentally responsible and safe. 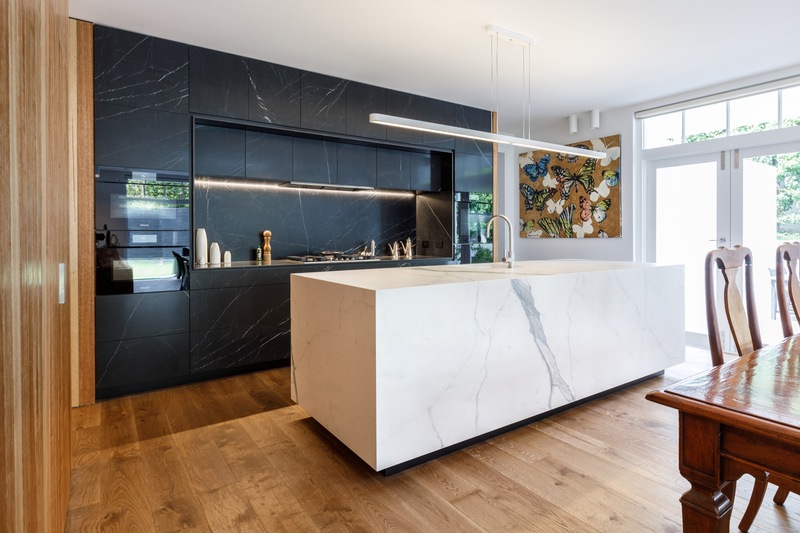 This extraordinary, innovative surface offers complete architectural sustainability and unprecedented design flexibility for interior and exterior applications.